November 2, 2013 ~ Today I am thankful for that extra hour of sleep I got last night, thanks to Daylight Savings Time! 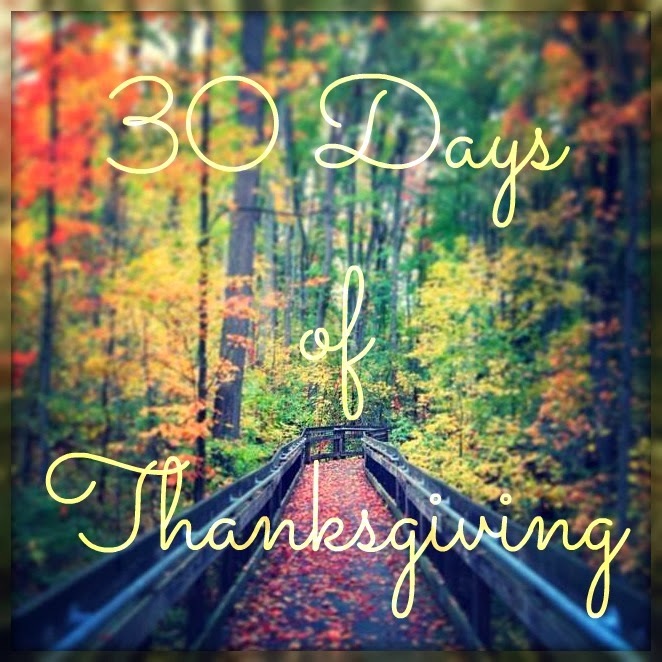 Welcome to Day 3 of my 30 Days of Thanksgiving series! Daylight Savings time started today, and thanks to that extra hour of sleep, I was so much more productive today! I cleaned the house, took down all of the Halloween decorations and put out the Thanksgiving ones, got through a lot of paperwork that was piling up, worked in the yard, did laundry, made dinner...and I'm not even tired yet! I only sleep about 5 hours a night, so clearly it would benefit me to try and get a little more sleep if I want to continue this productivity streak. One thing I never seem to have enough time for though, is me. I so enjoy the simple pleasure of that first cup of coffee in the early morning solitude, so I want to pass a little bit of that feeling to one lucky winner! Reminder: Days 1 and 2 are still open for entry here and here. 11.3.13 PRIZE: Won't someone look cute curled up in their fluffy robe drinking their coffee from such a fitting mug?!! 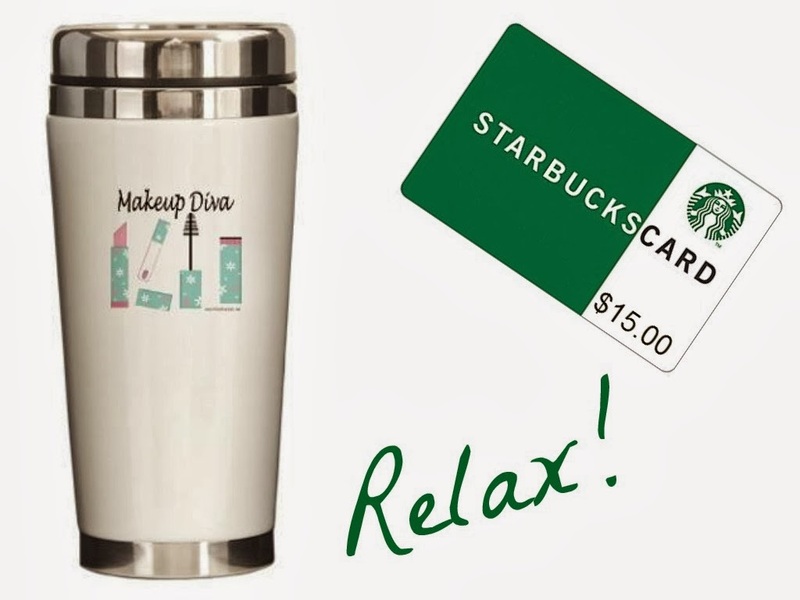 One lucky follower will receive one Makeup Diva travel mug and a $15.00 Starbucks gift card. Please read the rules below for entry and exclusions. I am thankful for gorgeous fall days!! That I am healthy and have lost over 30 pounds since july! Today I'm thankful for my boyfriend. Today I'm thankful for kitty cuddles that keep me warm all night long. Today I'm thankful that the major sinus headache I had all last night seems to be going away. I am thankful for my new quilt, it kept me warm all day yesterday and all night last night. Today I'm thankful for a lazy Sunday. I am thankful that I can get out of bed and run a 5K at my age! 55! I'm thankful for my wonderful family! And thankful for your giveaway! I am thankful for my handy husband. Its been getting cold but today it was sunny. I got to leave work early and spend time with my husband. I'm thankful for my family. And that we'll be adding another baby to our family any day now! I am thankful for my mom! I am thankful for that extra hour of sleep too! I'm thankful for audio books on cold nights! My life...health and strength....and my family and friends..
That I have a job that pays the bills.